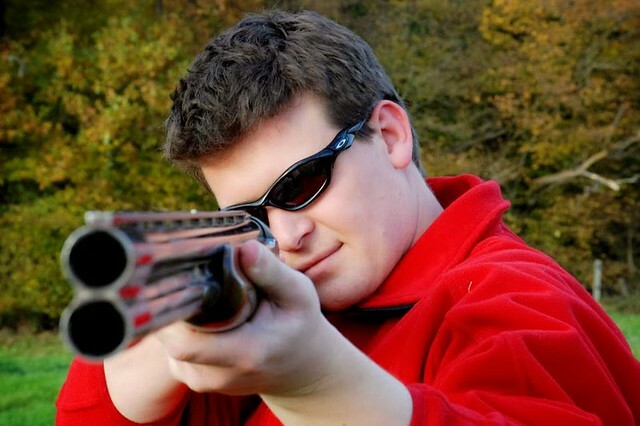 Clay shooting sites and centres close to Perth, Scotland. 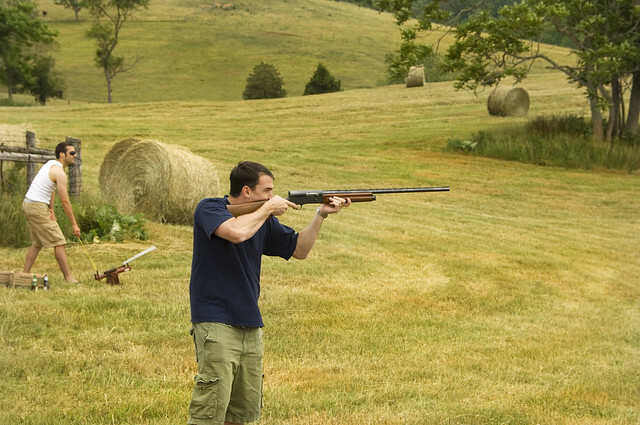 Some of the shooting sites are located with fantastic back drops of the Scottish highlands. 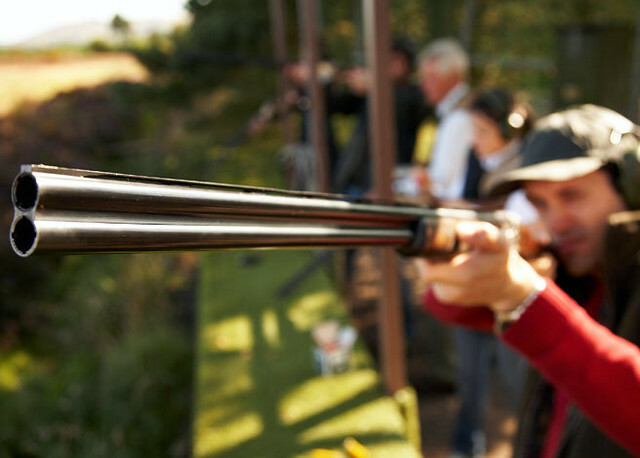 90 mins of shooting near between Perth and Gleneagles - package includes 25 Clays and all necessary equipment. Dramatic setting along the most beautiful glen in Scotland. 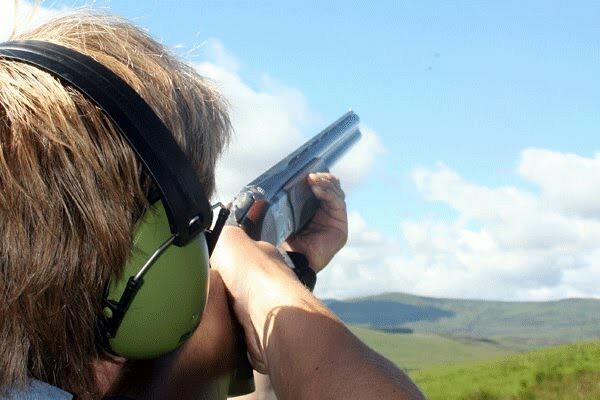 Includes 25 clays and expert advice tuition from the brilliantly passionate land owner. Lovely location for clay pigeon shooting near Dunkeld beneath the mountains. 25 Clays shot to different flights. Beginners or experts equally welcome! 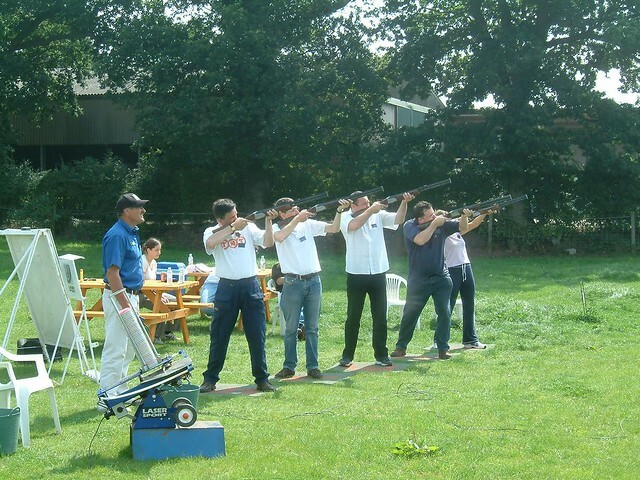 Great clay shooting site with great traps and training to suit.